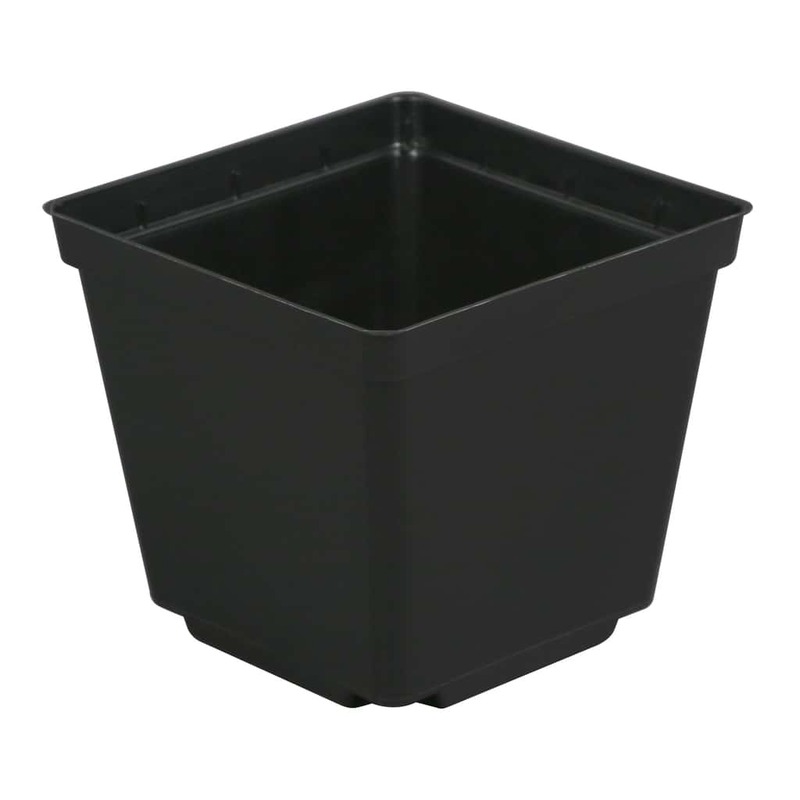 Gro Pro? 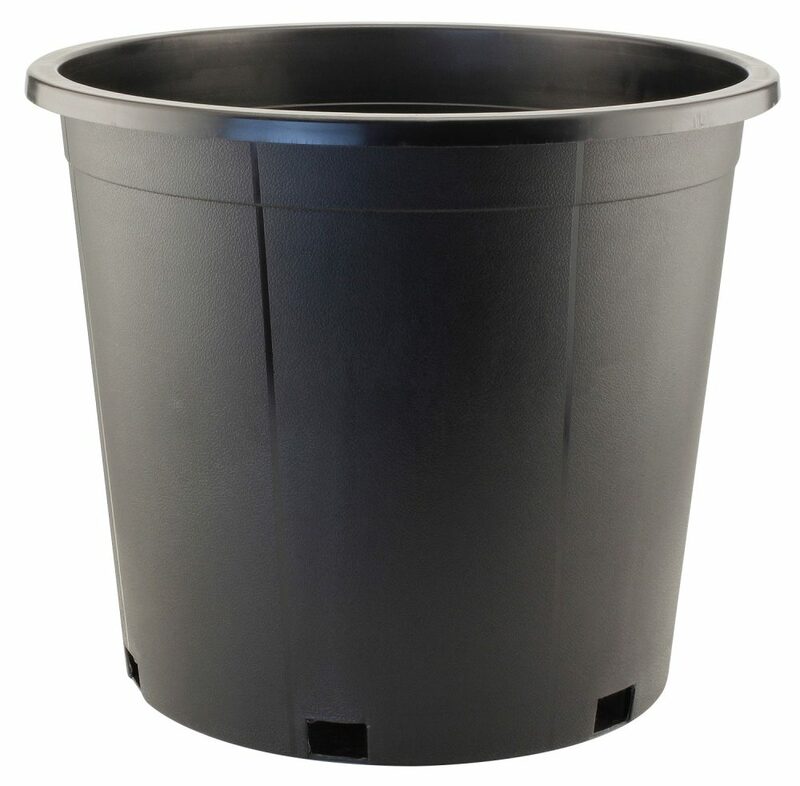 Nursery Pots with Textured Sides are a heavy duty injection molded pots and are much stronger than a traditional blow molded nursery pot. 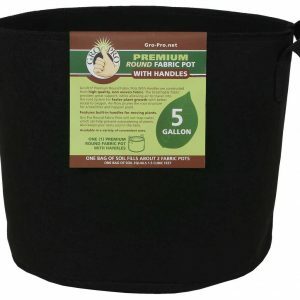 These pots are reusable and offer a long life span. 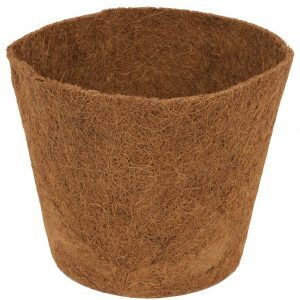 The textured sides make these pots easy to handle and more aesthetically pleasing than traditional pots. 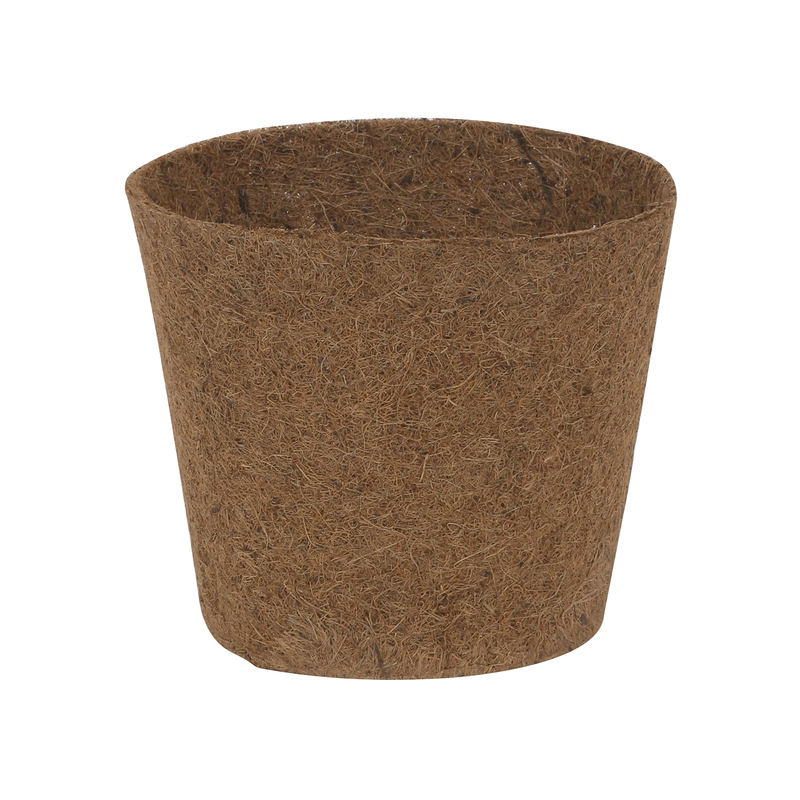 Made with recycled material.